i have not yet begun to knit with this yarn, but I have to say that the color as it appears on line is much brighter than the yarn I received. 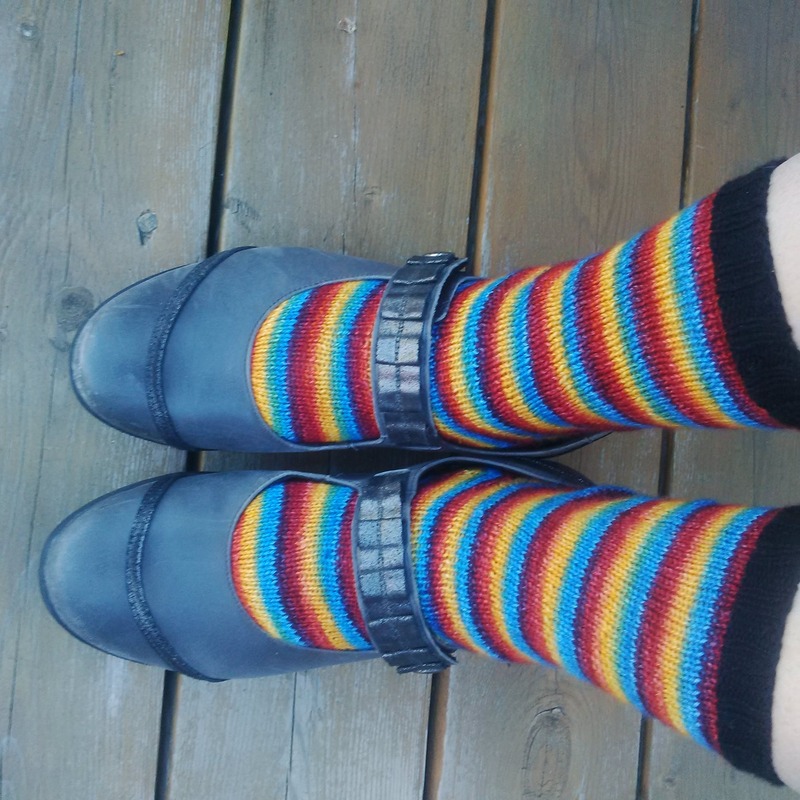 These are my favourite Biscotte socks! They wear really well, even after repeated washings. My shipment came in today. This yarn is so beautiful. I can't wait to knit it up! This yarn just makes me smile!